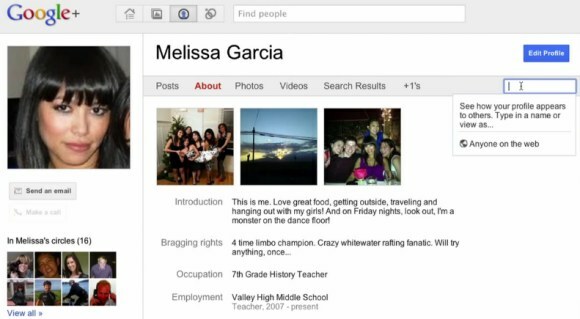 Google revealed some details about the project that will make Google more social. It’s called Google+ and it’s an extension of the existing Google Profiles, with many new features that make sharing more useful. Google’s plan to compete with Facebook is to bring “the subtlety and substance of real-world interactions” to the Web. 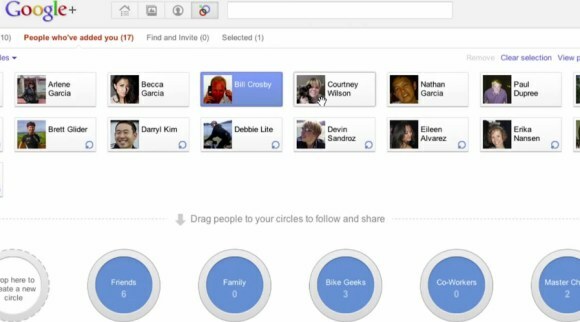 Google+ also comes with an online video conferencing tool called Hangouts. It’s just like Google Talk, except that you can add multiple people and they can join the “chat room” without being invited. “With Google+ we wanted to make on-screen gatherings fun, fluid and serendipitous, so we created Hangouts. By combining the casual meetup with live multi-person video, Hangouts lets you stop by when you’re free, and spend time with your Circles,” explains Google. Google’s social networks is also available on your mobile phone using a dedicated Android app and an upcoming iPhone app. The mobile experience is all about location, photos and conversations. You can add your location to all your posts, share the photos from your phone’s camera album immediately after they’re created and chat with your friends using Huddle. Google+ requires an invitation, but you can’t get one right now. “We’re testing with a small number of people, but it won’t be long before the Google+ project is ready for everyone,” explains Google. After years of missing the value of social networking, Google tries to catch up with Facebook and show that it can still create amazing products. 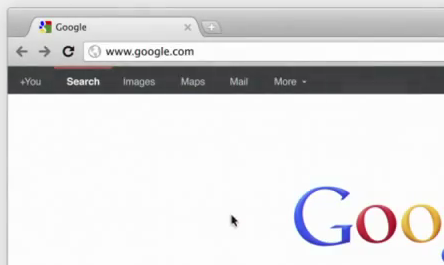 Google+ will be the first tab from Google’s homepage and it will get a lot of exposure, but not many people associate Google with social products. Google will probably have to redesign many of its services and make Google+ a central part of the Google experience, which means that Google will change a lot in the coming months. Previous post: Wall Street’s LinkedIn forecast: Sunny. Very sunny.